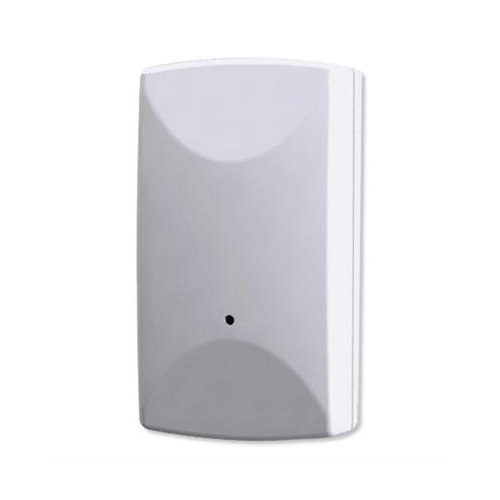 The Ecolink TILTZWAVE2.5-ECO is an excellent choice for a garage door tilt sensor. It’ll let you know at all times of potential intrusions through your garage doors as well as any other tampering that could occur. 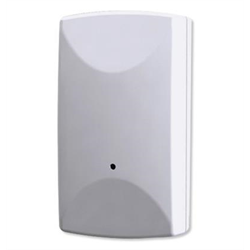 The sensor integrates into your Z-Wave system and once connected with your Z-Wave controller it can be used to trigger other components of your security system such as a siren or turn lights on when the door is opened. Installation is simple and takes only minutes to set up using the included flush mount bracket. Once activated, the sensor will begin to detect any signs of tampering or position changes.